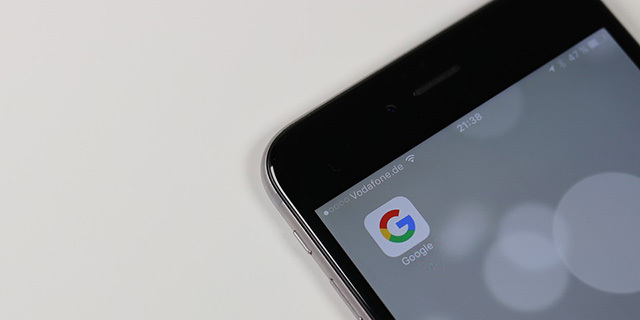 Google has said this before, but it is worth repeating, that an increase in crawl rates may be a sign that you are switching over to mobile-first indexing. John Mueller repeated it again on Twitter the other day and below are some stats to show you what you might see. John responded to a complaint about a huge increase in crawl rates saying "Looks like a shift to mobile indexing. We try to reprocess things on mobile as quickly as possible. If it's too much, use the search Console settings." We try to reprocess things on mobile as quickly as possible. If it's too much, use the search Console settings. It might not be 100% the case but I looked up some of the crawl rates for sites that got notices on September 20th and I saw most of them, not all of them, saw huge spikes in their crawl rates on September 8th and/or 9th.